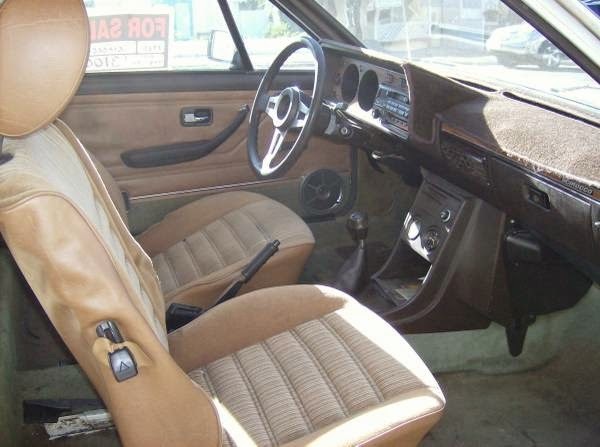 Buy Classic Volks – Volkswagen Scirocco for Sale in Woodland Hills, Los Angeles. 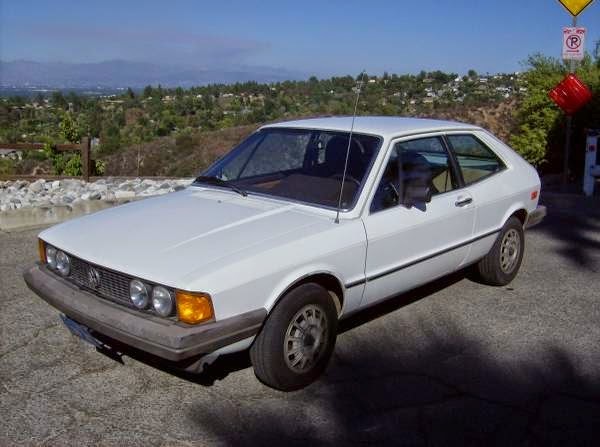 It’s a VW Scirocco MK1 in White color released in 1981 is a real sport compact coupe by Volkswagen. 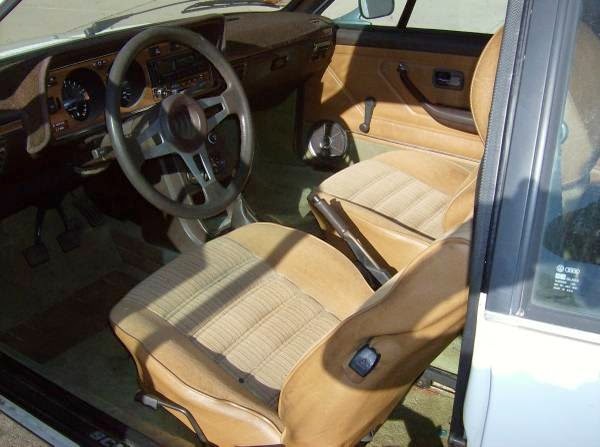 81 VW Scirocco. Approx. 145,000 miles. Very good condition. Runs well. Just passed smog. 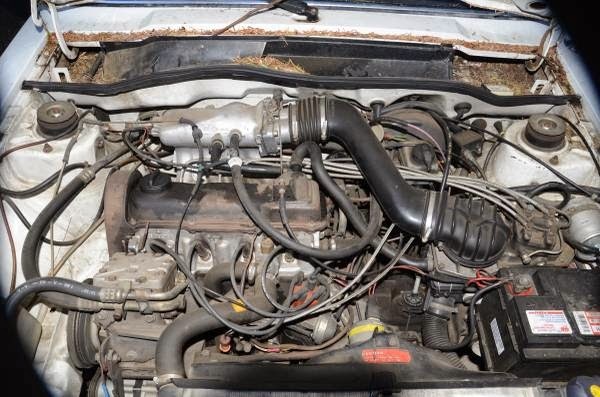 New water pump, timing belt, battery, clutch, vacuum hoses. Any cosmetic issues are tiny. Fun to work on, fun to drive. Someone who knows cars is going to have a blast with this. 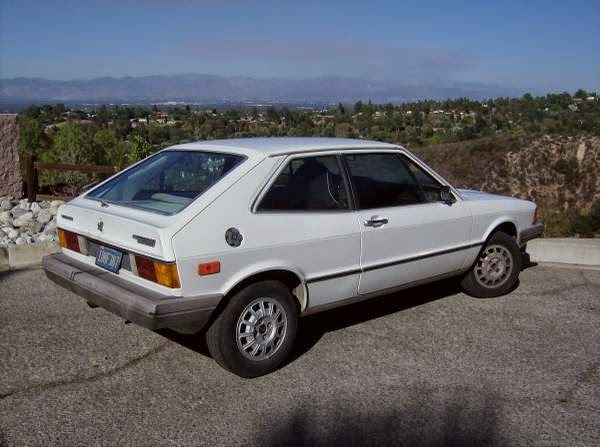 This entry was posted in 1981, Closed, Scirocco, USA, Volkswagen and tagged Volkswagen Scirocco MK1 on September 9, 2014 by buyclass.